We typically break down our working status into three categories: employee, booth renter, and independent contractor. It’s a wise business owner who understands how the IRS determines exactly which is which in their eyes. The nail techs are scheduled to work from 10 a.m.-6 p.m. All appointments are made and paid through the front desk staff. Nail techs do not have a key to the building, are not allowed on the computers, and are prevented from accessing customers’ contact information. They are paid on a 60/40 split, which is distributed to them weekly through a payroll company. At the end of the year, they are issued 1099s, paperwork designated for independent contractors. If you are the owner of this salon, you are playing Russian roulette with the IRS. Any agent sent to audit this salon would immediately identify the relationship between the nail techs and the “house” to be one of employee/employer. Why? The IRS has a list of 20 qualifying factors that help assess whether a person is an employee or an independent contractor. All 20 factors do not need to be present to determine the ­relationship; instead, they act collectively as a guideline so the IRS can understand the level of control or freedom an individual has in the work place. Can you make your own hours? Do you have your own space that’s stocked with self-provided ­supplies? Do you accept payments directly from your customers? Who determines the pricing? Is there a standard procedure for ­manicures and pedicures so the individual must perform ­services according to salon standards? Who pays for expenses such as insurance and advertising? The answers can get sticky, but they paint a picture of how much control is levied on an ­individual in her work environment. If there are mandates on time, pricing, products, and procedures, it’s nearly certain the individual is operating as an employee, even if she files a 1099. Like us, the IRS understands if it looks like a duck, swims like a duck, and quacks like a duck…it’s probably a duck. In the same way, if she’s scheduled like an employee, paid like an employee, and supported like an employee…she’s probably an employee. Whether from misunderstanding or deliberate choice, the misclassification of nail techs is a recurring abuse within our industry. Many nail techs prefer the income of being an ­independent contractor, but the convenience of being an ­employee. Someone else provides their supplies, answers the phone, books appointments, and markets the business. ­Basically, they show up to work and go home. In many ways this is a good arrangement for the owner, too. She avoids having to pay FICA taxes, liability insurance, and workers compensation, but gets the benefit of being able to demand certain hours be covered and services be performed. While the topic may stir little more than a laissez-faire attitude in many people, a salon owner can’t afford to overlook the distinction between employee and contractor. If the IRS conducts an audit, it’s the owner, not the individual, who will get heavily penalized. “There are so many owners who think they are within the law, but technically, they are not,” says Myra Irizarry Reddy, government affairs director at the Professional Beauty Association. “Salon owners issue a 1099 to people who are, in the eyes of the IRS, an employee.” Some states have taken notice of the problem and have drafted bills to try to address it. In Kansas, nail techs working as independent contractors must have a closed-door suite to separate their work area from the larger salon. This distinguishes it as being an independent business. 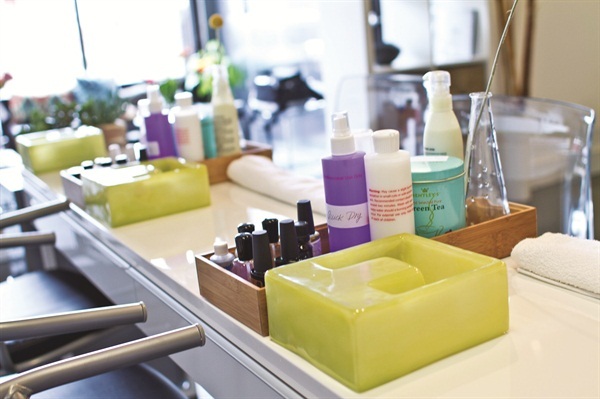 In Texas, a “mini-salon” license is required for those leasing space within the larger salon. In Pennsylvania and New Jersey, booth renting is not even a legal option. But we’re in a creative industry working in a tough job market. The combination creates a perfect environment for salon owners and techs to personalize each business relationship. Nail techs want a low-risk income source and employers want a tech available to accommodate customers. The owner doesn’t want to pay a wage if the chair isn’t making money, which is required if the tech is employed. The nail tech doesn’t want to be in the salon if she isn’t getting paid. While working under the table is initially appealing, it comes with known risks, including a paper trail through credit transactions. The answer seems to be to hire an independent contractor and split the profits of the service fee. This motivates the tech to build a clientele, and it removes the baseline expense of the owner. (It also removes the owner’s obligation to pay employee taxes, insurance, and compensation.) Both are satisfied with this relationship. But, in many cases, the salon owner is providing the desk, tools, supplies, and front desk staff to accept calls, book ­appointments, and receive ­payment. In the eyes of the IRS, this transforms the relationship from a casual, mutually acceptable agreement into a legal ­employee/employer relationship. It changes compensation, ­taxes, and liability. To complicate the issue further, many salon owners and techs don’t speak English as a first language and may not even know there are laws that govern how to classify workers. They think in terms of “I need workers; you are willing to work — so everyone is happy.” Unfortunately, the IRS is a little more nuanced. 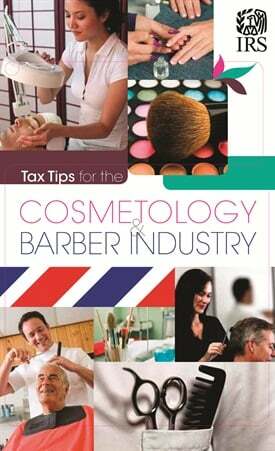 “The American tax code isn’t simple and friendly,” says Tam Nguyen, co-owner of Advance Beauty College, an industry licensing school with locations in Laguna Hills and Garden Grove, Calif. “There’s a whole scope of options for how to structure a business — from individual owner to LLC to franchising — and the whole booth renting/employee relationship seems like it can be all over the place with the management structure and pay.” Nguyen says it can be confusing even for those who have hired a CPA and attorney. The IRS thinks it’s much less complicated, and views misclassifications as an intentional offense. In fact, in 2012, the state of California passed a law that not only the salon owner, but also ­anyone who assists with “willful ­misclassifications” or “knowingly advises” a salon owner to misclassify workers can be charged. Advance Beauty College understands salon owners and graduating students need to know their rights and responsibilities to stay on the legal side of the law. For that reason, they hold workshops where representatives from the IRS and the Board of Cosmetology come in to talk with the students. “We want students to not only know their options and opportunities, but also to understand the potential consequences for misclassifying their status,” says Nguyen. Nguyen says many of his Asian students are entrepreneurial, graduating with the intent to first work in a salon and eventually become owners. 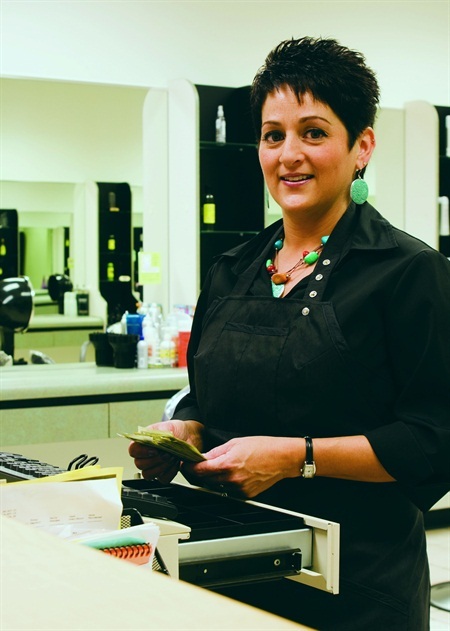 “They gain experience through employment, but then want to own their own salon. We talk to them about what it means to work as an employee or independent contractor, and what tax responsibility comes as an owner who hires his or her own employees,” he says. Ultimately, the salon owner and tech have to come to an agreement they both understand and that abides within the law. During the conversation, lay out the terms of compensation, knowing the compensation structure for an independent contractor is simple: The individual pays rent for her space. Every other form of pay structure — from commission to an hourly wage — is an agreement between ­employee and employer. One exception exists outside the salon. The term “independent contractor” may legitimately apply to situations where techs are hired for appointments or events, performing work on-site for weddings, at hotels, or for private home or spa parties. An independent contractor is a booth renter. She has a completely independent business operating in rented space within a larger business. 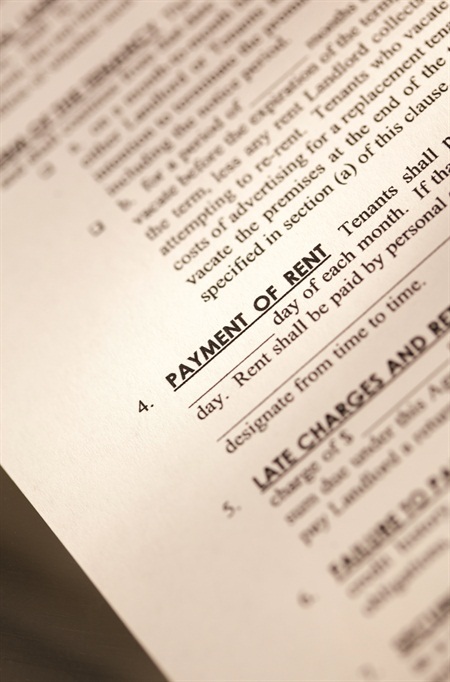 When a tenant rents from a landlord, the only relationship between the two is the ­exchange of rent. That’s an accurate picture of an independent contractor. Vo says salon owners need to get workers classified correctly, so they can put their energy into growing the business, not into worrying about what happens if the IRS knocks at the door. What Makes Someone an Independent Contractor or Booth Renter? 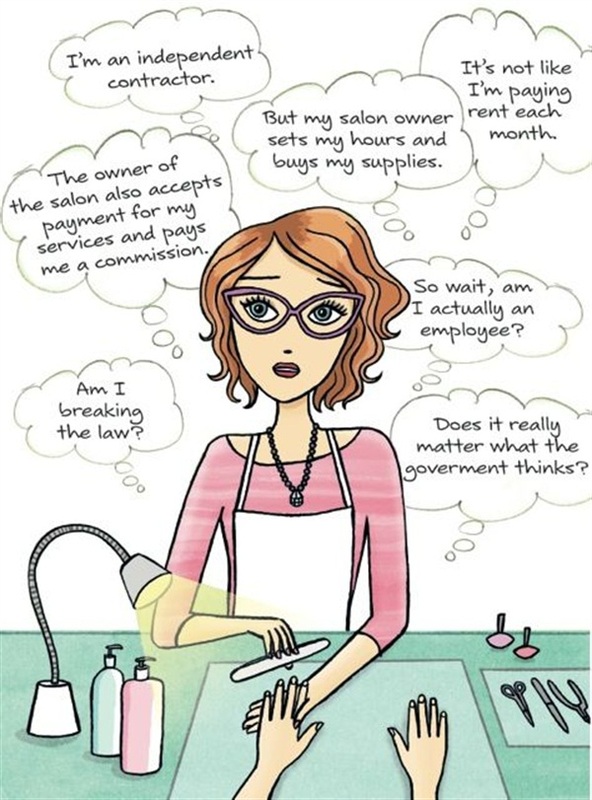 In a salon setting, the IRS doesn’t make the distinction between a booth renter and an independent contractor. The terms are interchangeable and the definition is simple: A booth renter is someone who leases space from an existing business and operates her own business independently. > Set your own hours. > Pay your own liability insurance. > Determine your own pricing. > Have your own phone line and business name. > Report all income (including tips). > Pay your own self-employment tax. > May need to make estimated tax payments. > Issue a Form 1099-MISC to the owner of the business where you rent. If you pay more than $600 per year to rent space, that money is reported as an expense for you and must be shown as income to the “landlord” or salon owner. > Pays you a commission. > Accepts payment for your services. > Tells you how to perform your services. > Pays for expenses such as laundry, insurance, and advertising.